As you know, I’m passionate about local search and making it as simple as possible. 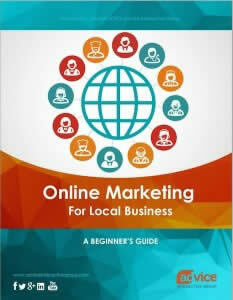 I even have an entire content series called “Local Search Made Easy” dedicated to this focus. Today, we are taking it a step further and providing you with an infographic on 2018 local search trends to back it up even more. When it comes to improving local search results placement and optimizing a business’ local presence online, there are five must-haves for getting found online. Visit Advice Local to [read more] and access the infographic.